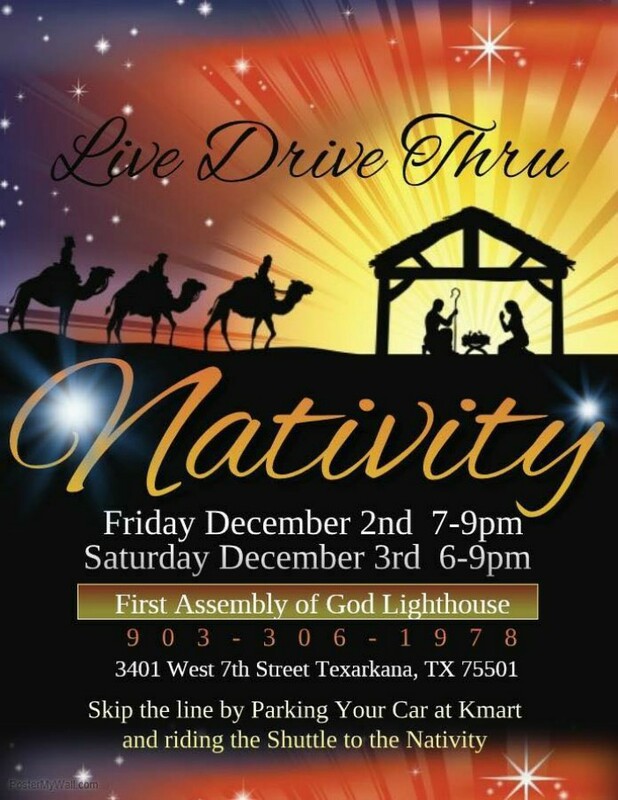 The third annual drive-thru live nativity at First Assembly of God Lighthouse Church will take place on Friday, December 2, and Saturday, December 3 in Texarkana Texas. 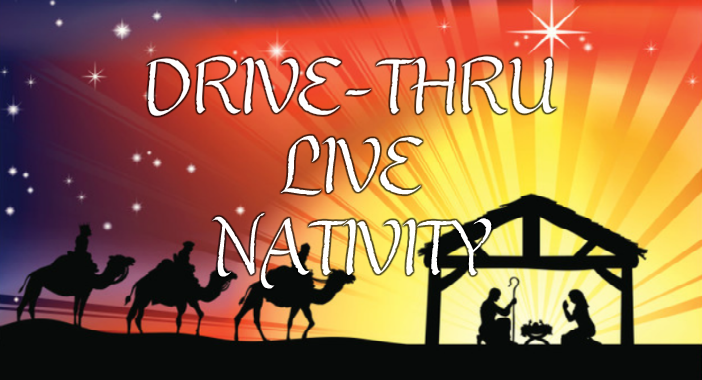 There will be camels, sheep, goats, donkeys, horses, chickens, and more than 100 people in costume. 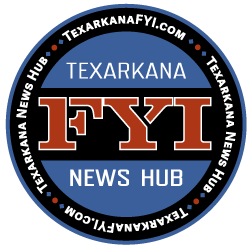 Do not miss this beautiful event Friday, December 2 from 7:00 p.m. to 9:00 p.m. and Saturday, December 3 from 6:00 p.m. to 9:00 p.m. at First Assembly of God Lighthouse Church, 3401 West 7th Street in Texarkana Texas. Skip the lines and park your vehicle at K-Mart and take the free shuttle service. Refreshments, including hot chocolate, will be available for all that attend this event.